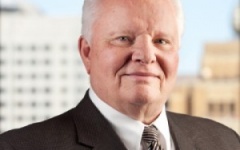 Bob Landaas begins his career in the financial services industry. 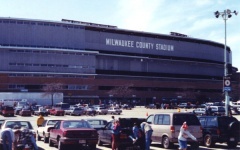 Milwaukee County Stadium hosts Major League All-Star Game. 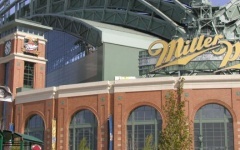 The popular Milwaukee radio show "Ask the Expert" asks Bob to be a guest. 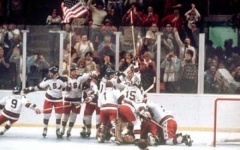 USA men's hockey team defeats heavily favored Soviet squad in Olympics "Miracle on Ice." 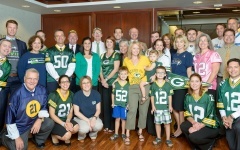 With a few colleagues, including Ron Hansen, Bob forms First Securities Corp., an investment firm, in Greenfield, later moving to Brookfield. 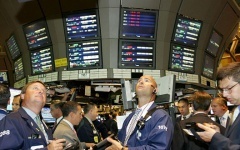 New York Stock Exchange has first 100 million-share trading day. 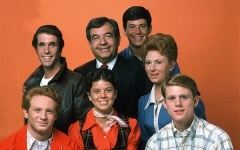 TV series "Laverne & Shirley," set in Milwaukee, ends after 7-year run. 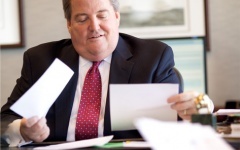 Bob starts his own firm, based on providing objective, unbiased advice. 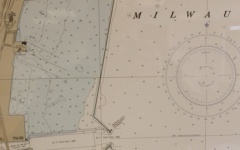 Bob relocates to 411 Building to establish what is today Landaas & Company. 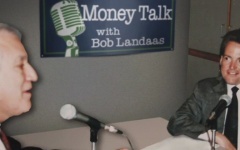 Bob starts hosting "Money Talk" a Saturday morning call-in radio program. 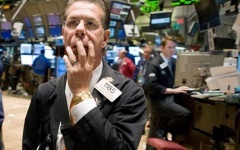 Dow Jones Industrial Average drops a record 22.6% in one day. 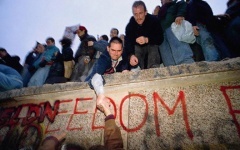 Berlin Wall, dividing Germany in two, is torn down, signaling the end of Cold War. 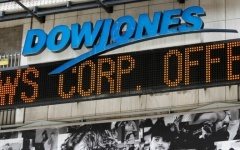 Dow Jones Industrial Average exceeds 3,000 for the first time. 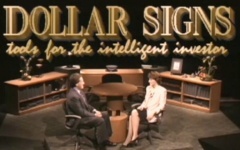 Bob starts co-hosting "Dollar Signs: Insights for the Intelligent Investor," a weekly TV show broadcast on Milwaukee Public Television. 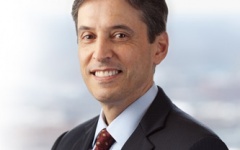 Art Rothschild joins Landaas & Company. 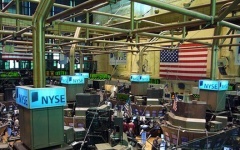 Average daily volume on New York Stock Exchange surpasses 200 million. 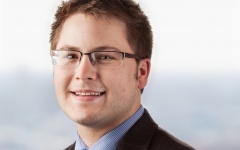 Brian Kilb joins Landaas & Company. 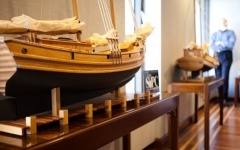 New York Stock Exchange volume tops 1 billion shares a day. 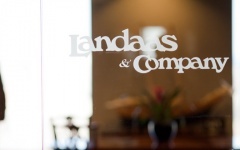 Landaas & Company registers as a securities broker and dealer with what is now the Financial Industry Regulatory Authority. 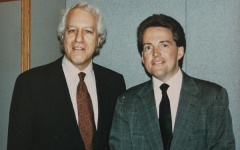 Ron Hansen rejoins Bob. 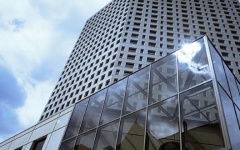 Steve Giles joins the firm. 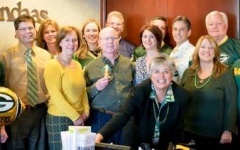 Joy Schultz joins the firm. 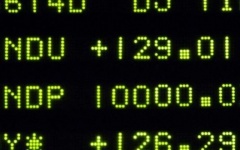 Morningstar underwrites "Dollar Signs;" Dow Jones Industrial Average exceeds 10,000 for the first time. 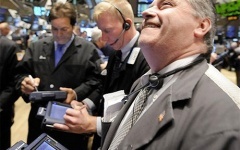 Dow Jones Industrial Average jumps a record 499.19 points in one day. 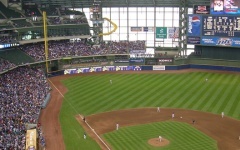 Milwaukee Brewers open Miller Park. 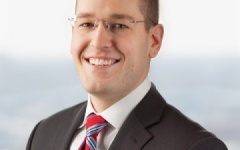 Adam Baley joins Landaas & Company. 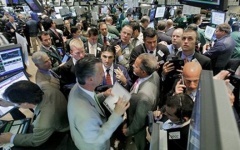 New York Stock Exchange volume tops 2 bilion shares in a day. 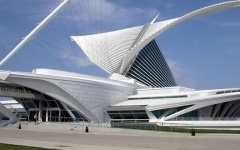 Milwaukee Art Museum completes addition designed by Santiago Calatrava. 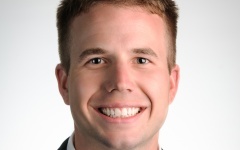 Kyle Tetting joins Landaas & Company. 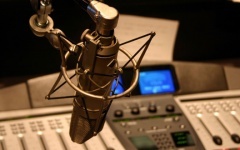 After nearly two decades, Bob ends his weekly "Money Talk" radio show. 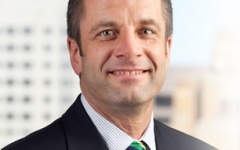 Marc Amateis joins the firm. 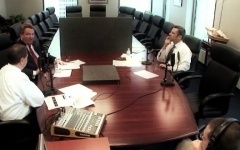 Money Talk Podcasts debut, providing weekly reviews of financial developments and insightful discussions from Landaas & Company advisors. 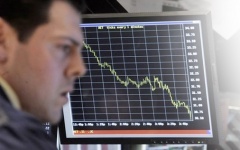 Dow Jones Industrial Average drops a record 777.68 points in one day. 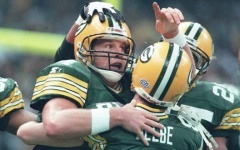 Green Bay Packers win Super Bowl XLV. 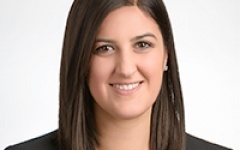 Isabelle Denton joins Landaas & Company. 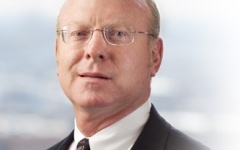 Tom Pappenfus joins Landaas & Company. 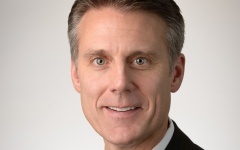 Dave Sandstrom joins Landaas & Company.